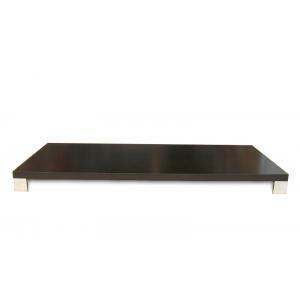 This modern low coffee table has a super sleek profile. 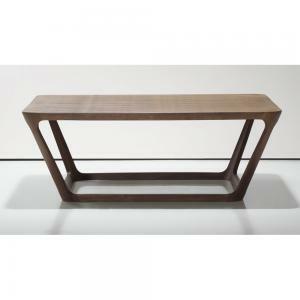 Simple, sturdy, and modern - it uses exotic woods or various lacquer colors. 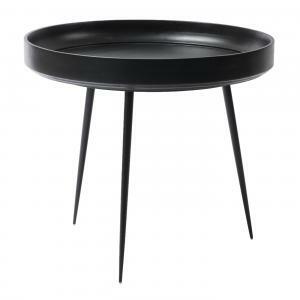 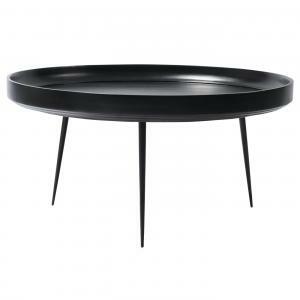 It's a perfect modern custom coffee table to suit your modern taste! 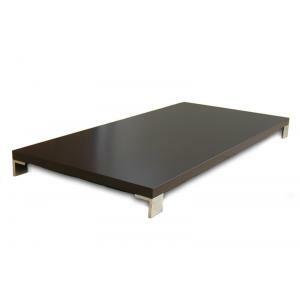 This modern coffee table utilizes a clean and simple design. 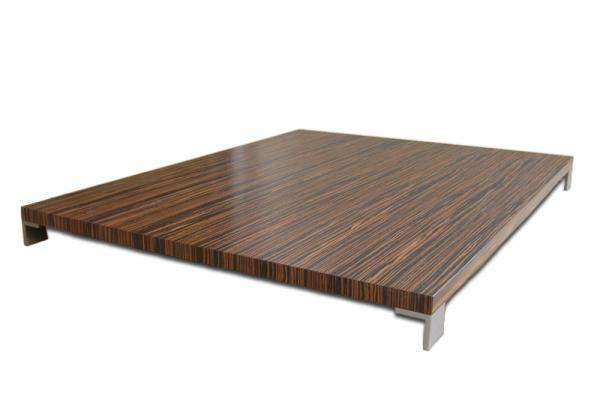 Of course you can customize the dimensions! 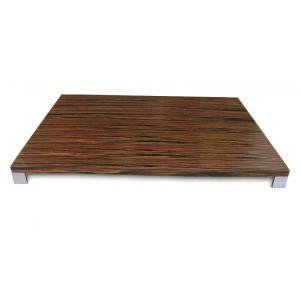 The coffee table is made from hard woods and high quality exotic woods. 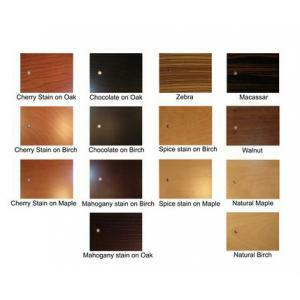 A wide range of finish options allow you to select the perfect match for your living space. 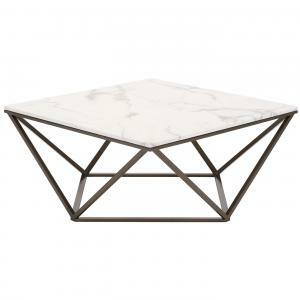 9" High - 48" x 20", 48" x 60", 48" x 80"
Receive in 2 - 4 weeks!